At last, the movie version! Coming to theaters, 2019, "YURI!!! on ICE the movie : ICE ADOLESCENCE" visual teaser first release! "YURI!!! 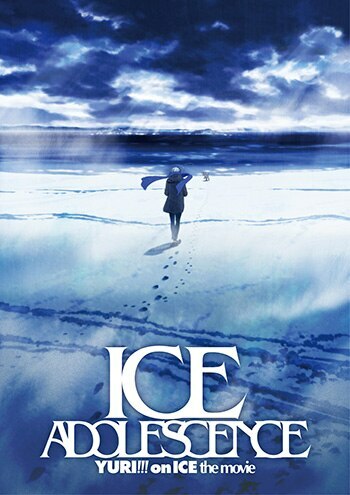 on ICE the movie : ICE ADOLESCENCE", is now set for release in 2019. 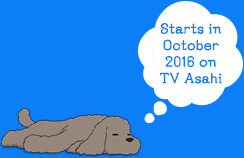 In addition, a sneak visual teaser!